Sub-metering is the most accurate and widely used method of recovering variable utility costs. It is a proven, cost effective and easy to implement method to recover electric expenses. Metering individual departments, areas or buildings for cost center analysis, budgetary accountability and allocation allows visibility into energy consumption and usage trends. With this knowledge, managers are able to take advantage of new energy savings opportunities. When department budgets include energy consumption, users will be more inclined to take the necessary steps to reducing overall energy usage. In facilities where there are multiple tenants, monitoring actual consumption is a win-win situation for both the building manager and the tenants. Managers are able to allocate energy usage costs directly to the tenants. Energy costs can include not only electric, but gas, water and BTU costs as well. In addition, all common area usage can be monitored and distributed equitably between tenants. Both tenant billing and common area allocation allows building managers to recoup energy expenses. 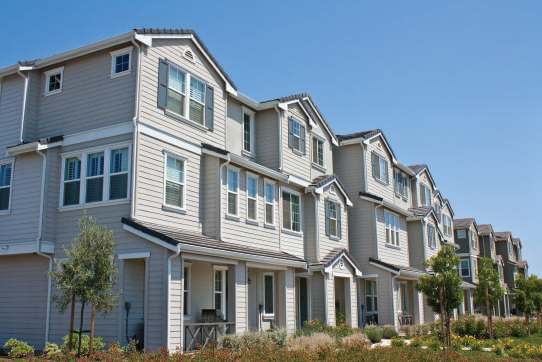 Tenants benefit from sub-metering of actual energy usage in two ways. First, tenants only pay for what they use. They are not burdened with the overflow cost of large users as they would be if billed a flat rate per square foot of space rented. The second benefit is that they gain control over their usage allowing them to conserve energy and benefit financially for their efforts. Whether metering a commercial or residential tenant, department or common area, cost allocation and accurate billing practices help reduce costs, recoup energy expenses and promote energy conservation. COPYRIGHT © 2004-2019 Byram Laboratories, Inc.